Fresh Beets Made Easy! 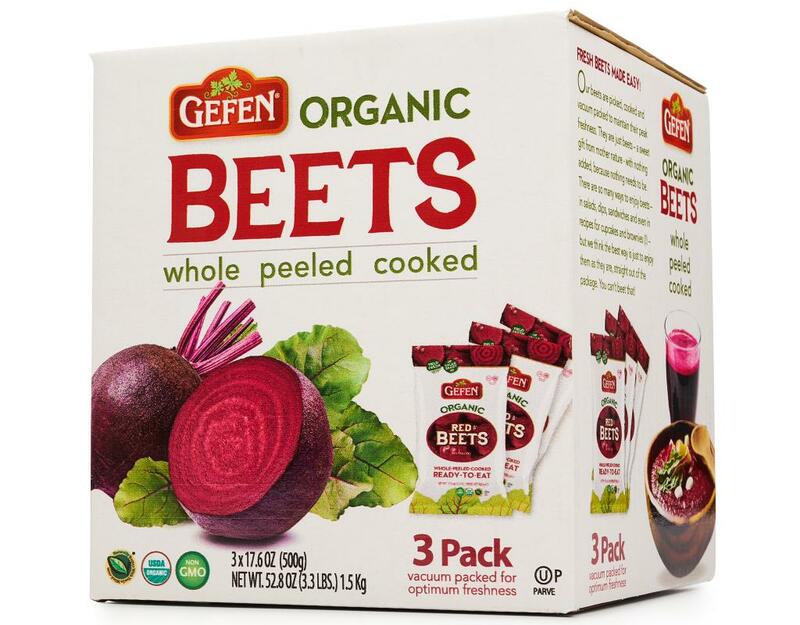 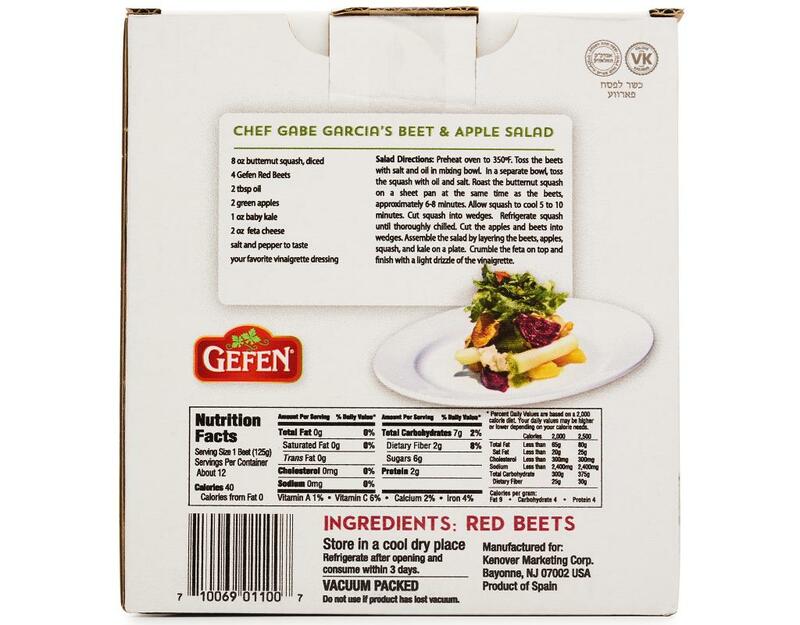 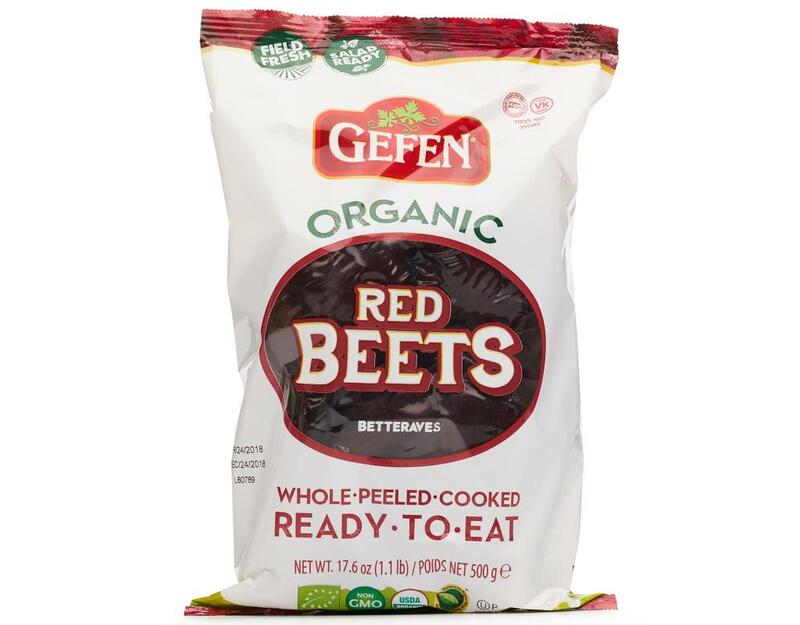 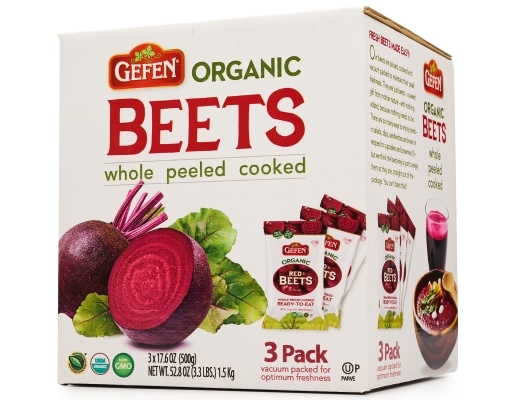 Gefen beets are picked, cooked and vacuum packed to maintain their peak freshness. 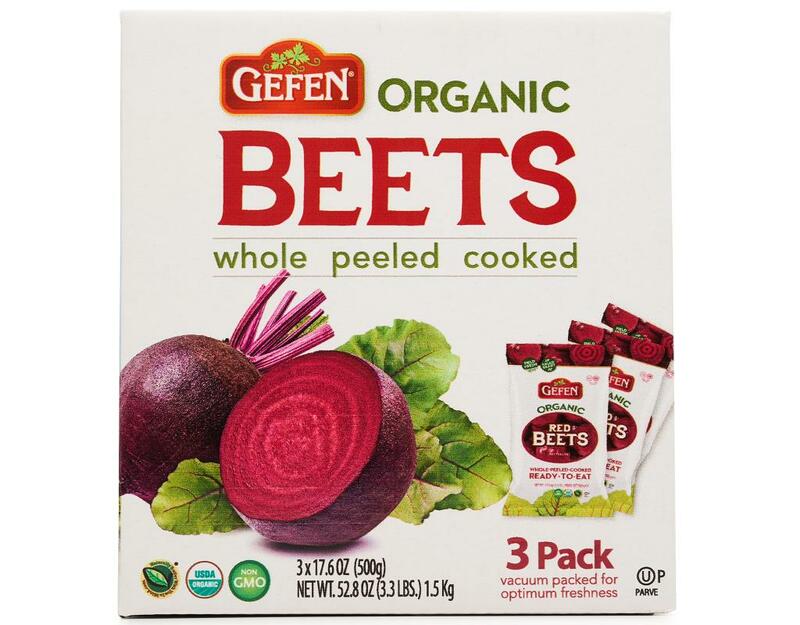 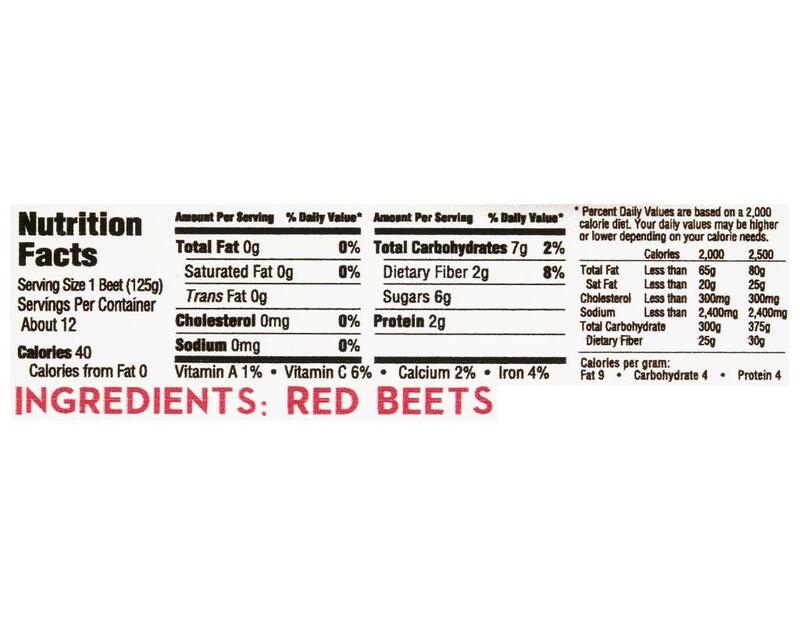 They are just beets - a sweet gift from Mother Nature - with nothing added, because nothing needs to be. 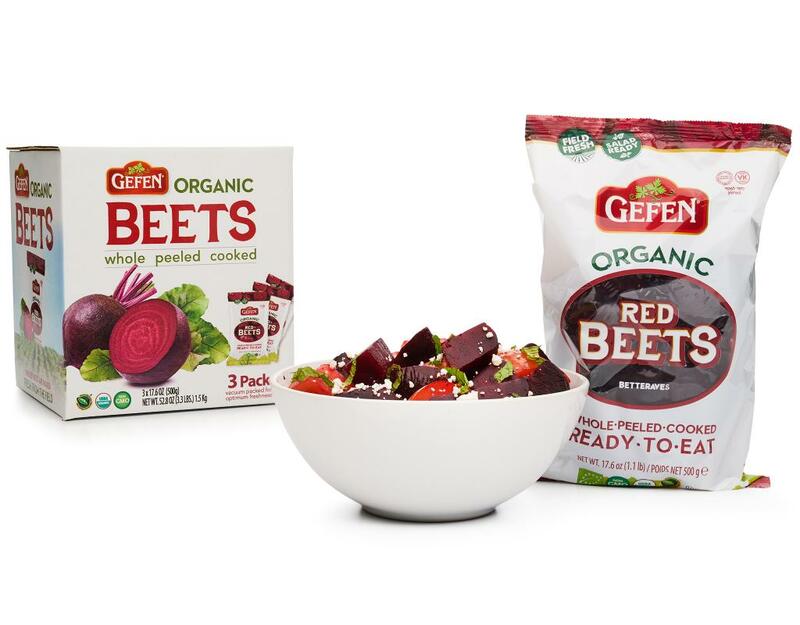 There are so many ways to enjoy beets - in salads, dips, sandwiches and even in recipes for cupcakes and brownies (!!) 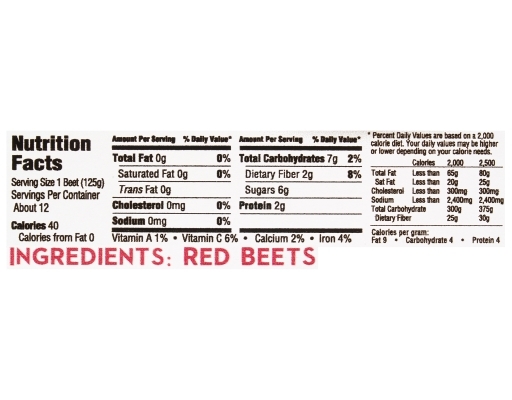 - but the best way is just to enjoy them as they are, straight out of the package. 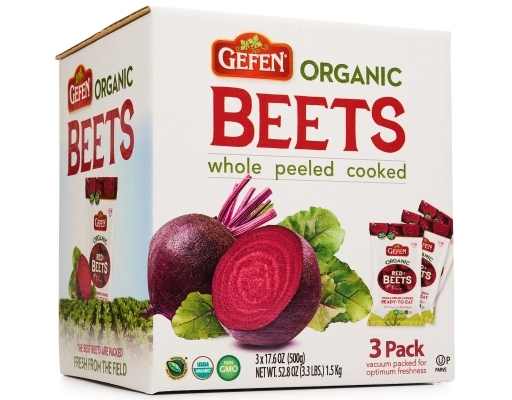 You can’t beet that!